EDF Energies Nouvelles completed the commissioning of the Soma I wind farm in Turkey. With a capacity of 79.2 MW, the wind energy facility is one of the four largest wind farms in service in the country. Located in the northern Aegean region in the Manisa and Balýkesir provinces, Soma I wind farm, which was commissioned in successive tranches, comprises 88 wind turbines supplied by Enercon. The Soma I wind farm was developed and built by Polat Enerji, a well-known and experienced local company in which the Group owns a 50% interest. EDF Energies Nouvelles owns 39.6MW net of the wind farm. The completion of this latest wind power project represents another milestone in the Group’s expansion in Europe, in a country offering favourable natural conditions. The total capacity commissioned to date by EDF Energies Nouvelles in Turkey stands at 128.2 MW gross (51.8 MW net). With operations in Europe and North America, EDF Energies Nouvelles is a market leader in green electricity production. 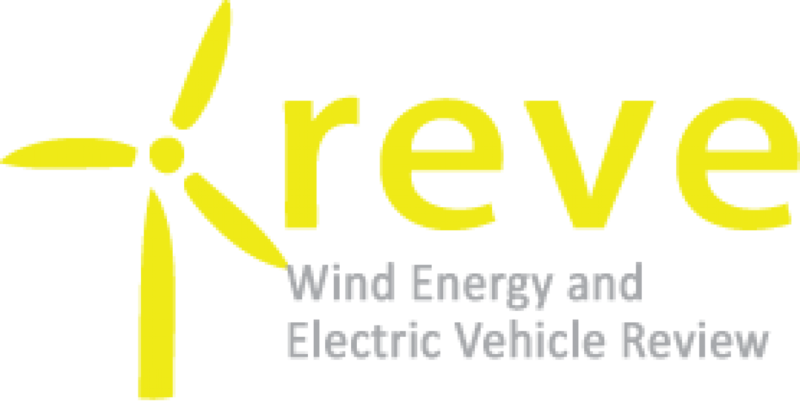 With a development focused on wind energy for several years and more recently on solar photovoltaic, the Group is also present in other segments of the renewable energies market: small hydro, marine energy, biomass, biofuel and biogas. In addition, the Group is expanding in the distributed renewable energies sector. EDF Energies Nouvelles, 50 %-owned by the EDF Group, is listed in Euronext Paris since November 2006 (code "EEN", ISIN code: FR0010400143).